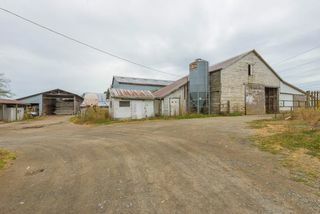 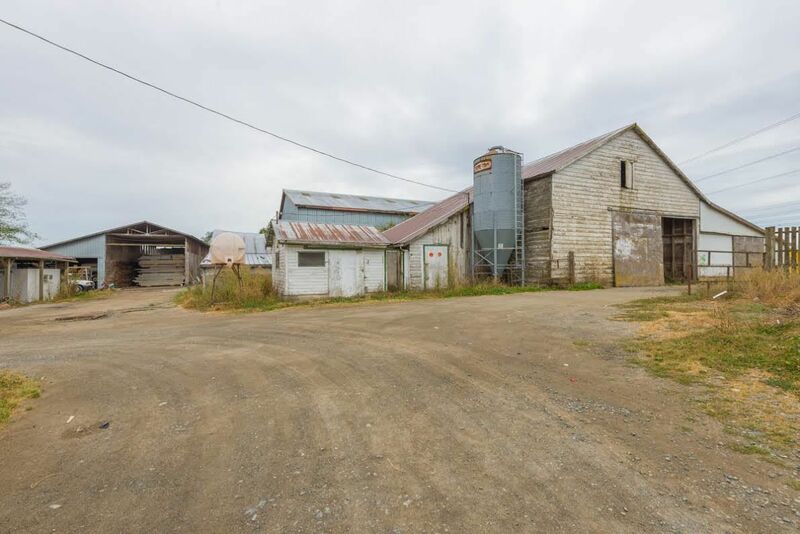 Huge 39 acre farm with TWO HOMES and Massive Outbuildings located in heart of Langley's prestigious Otter District. 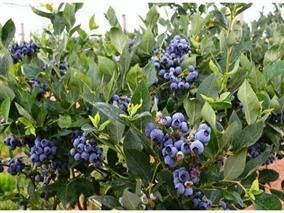 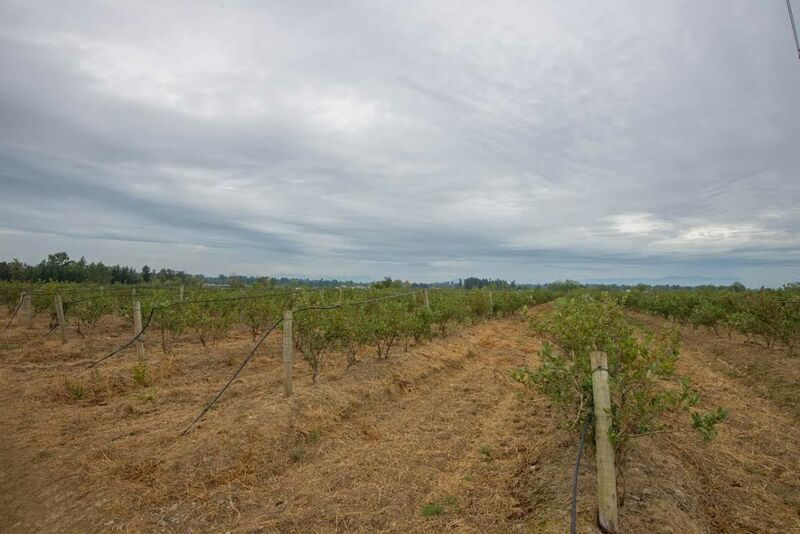 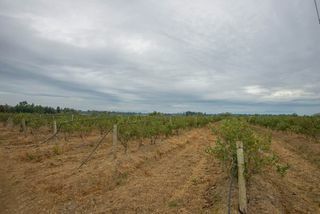 Fully planted in over 32 acres of Blueberry: Duke, Bluecrop, Elliot. 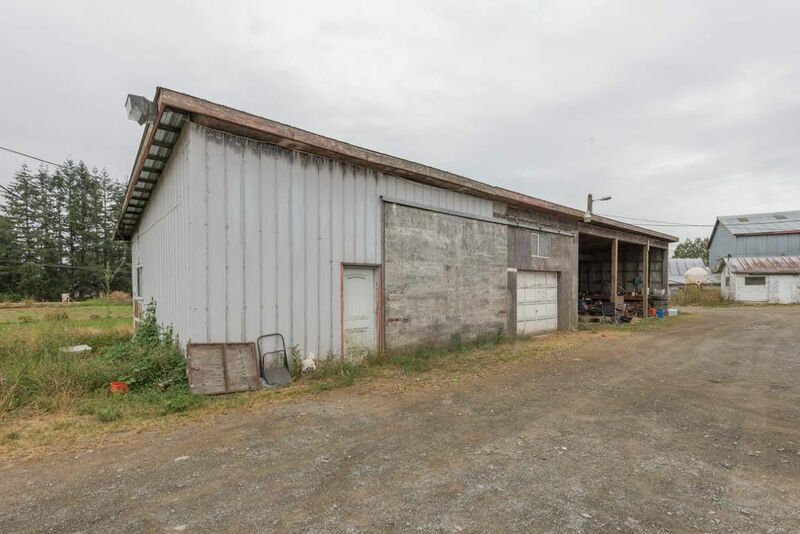 There are 2 workshops; the first one is 2100 sqft (60x35) & the second workshop is 624 sqft (26x24). 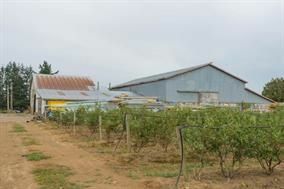 There are 2-1900 sqft Greenhouse (95x20), a barn at 8000 sqft (80x100) & a shop which is over 1050 sqft (35x30). 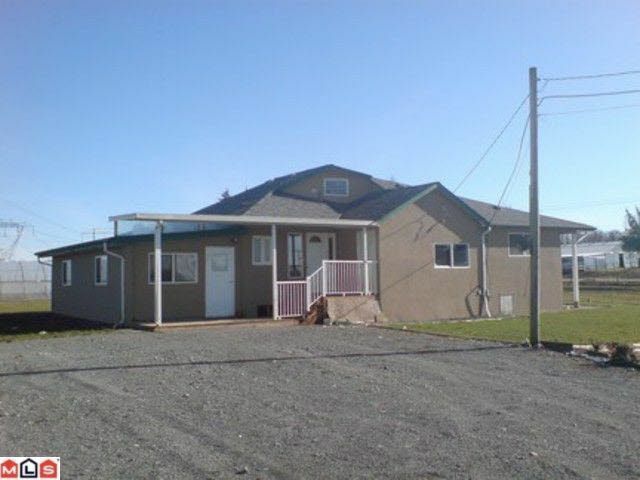 The property includes a well-drilled with all the utilities & has a new septic field. 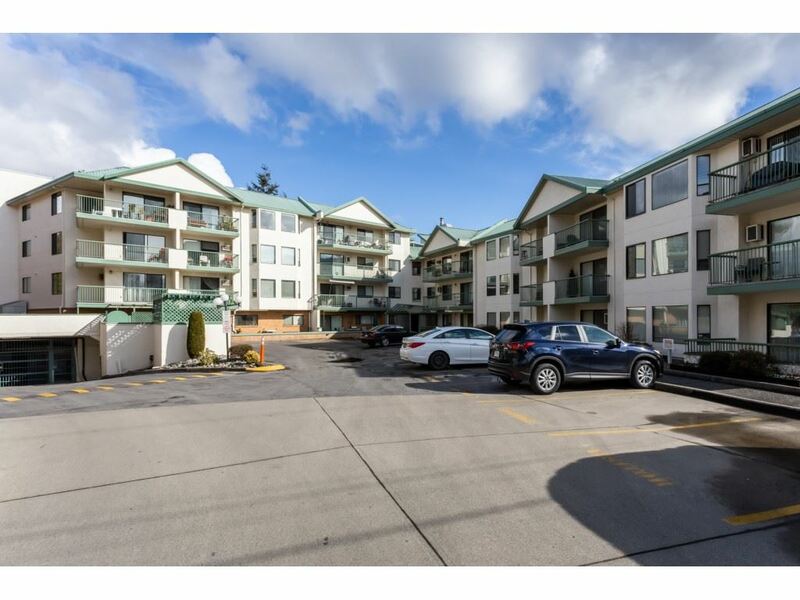 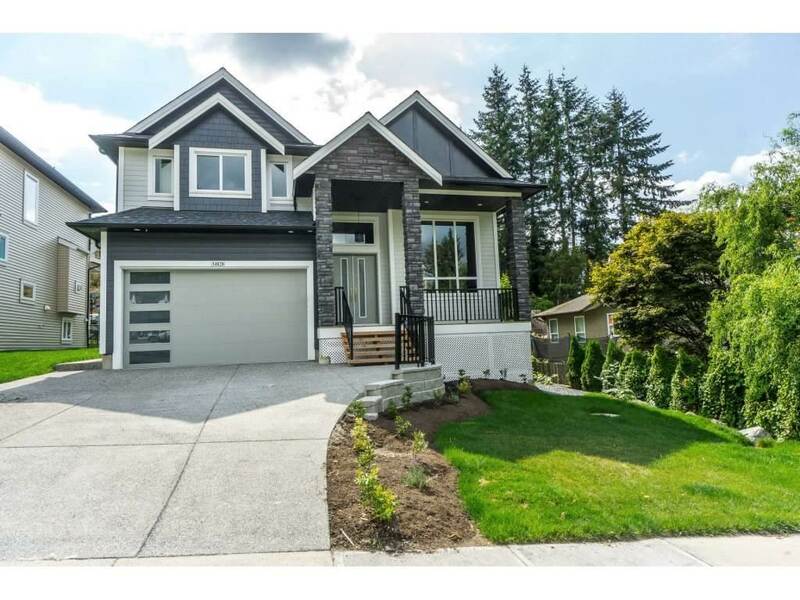 The property has over 650 ft valuable 16 Ave frontage, located close to border, Hwy 1, and Fraser hwy. This property is a money making machine.